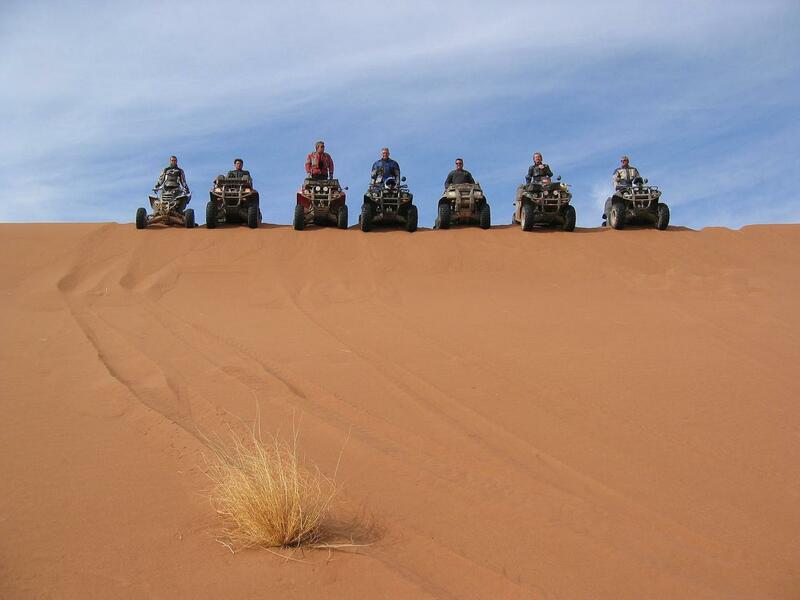 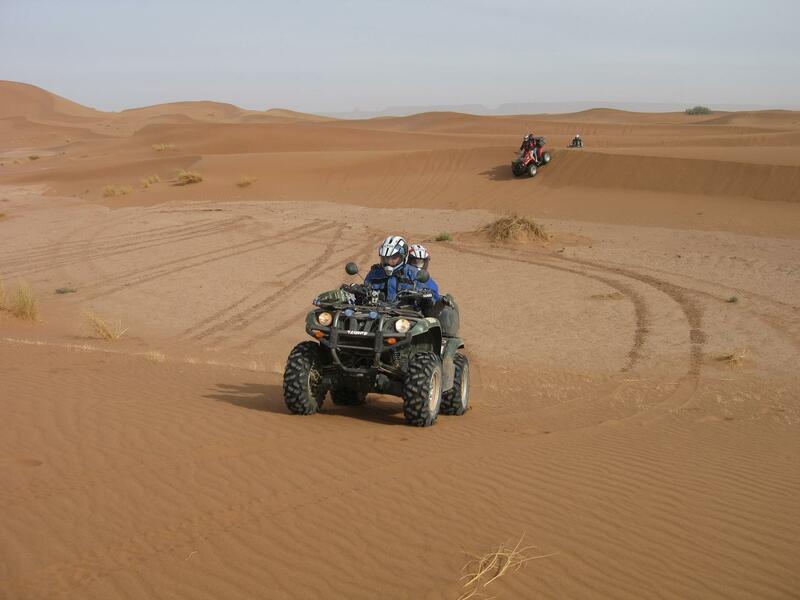 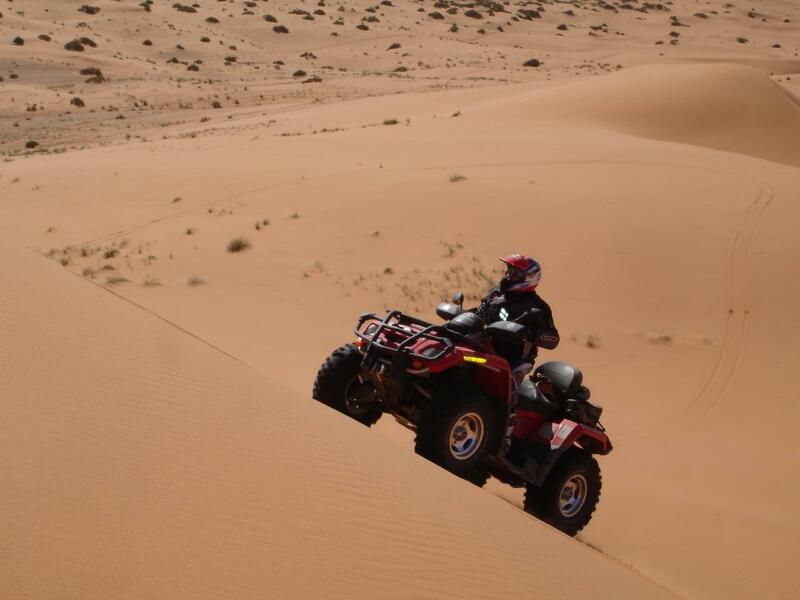 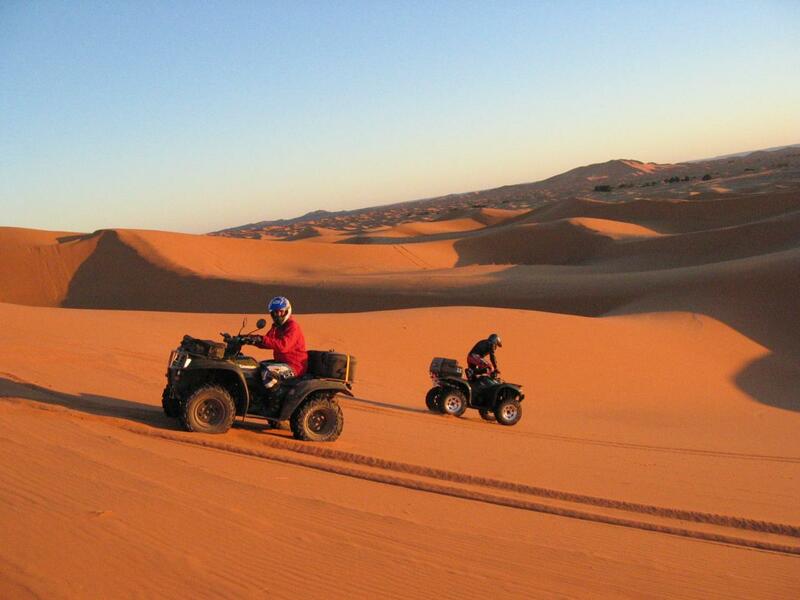 Quads are ideal for amateur travelers who would like to discover Erg Chebbi and set themselves free in the wild. 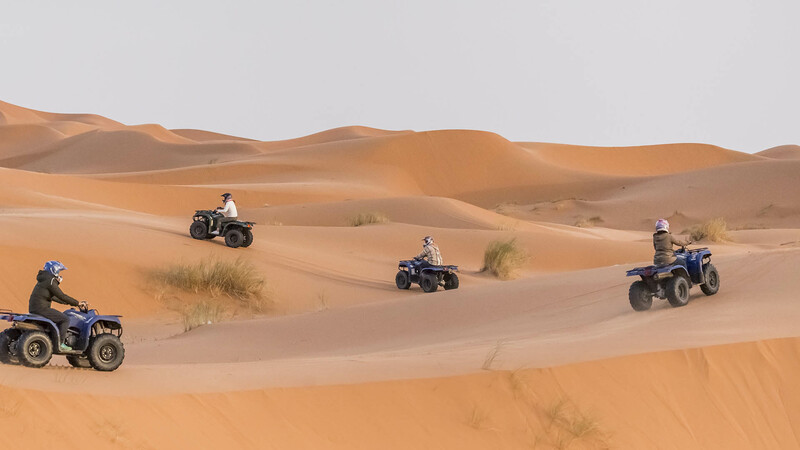 Driving Quads does not require any prior experience or driving license, but driver has to be able to control the vehicle as he’s supposed to drive through sandy and rough off-roads, thus you can request a guide who’ll teach you how to use it properly. 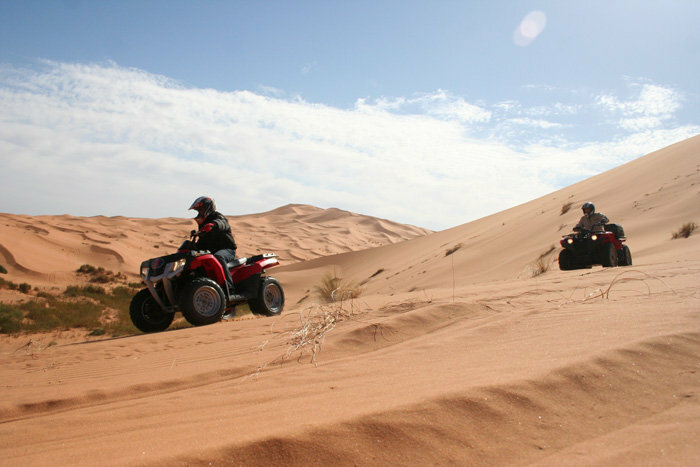 Quads are rent on the basis of duration of service. 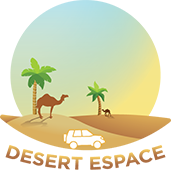 If you are interested, contact us to book the service for you.